This move-in ready St. John’s HOME is nicely tucked off of the east side of MacArthur Boulevard, between NW 122nd Street and Memorial Road in Oklahoma City. 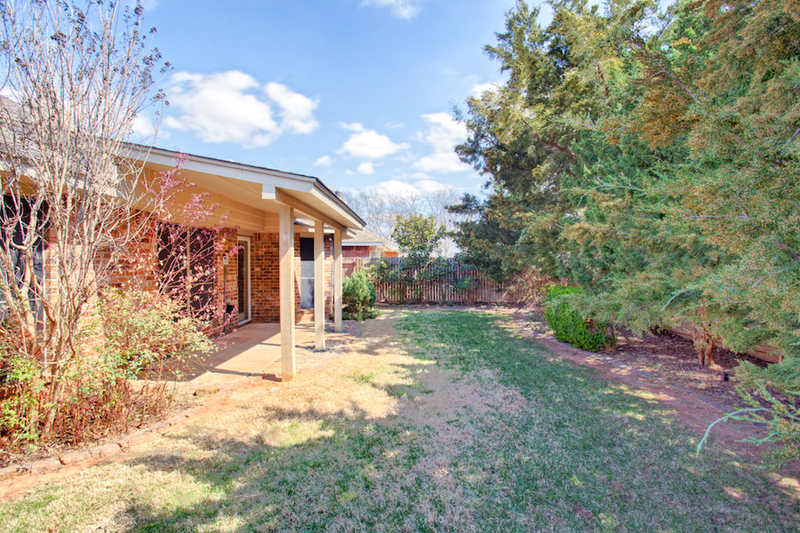 A discreet gem, the neighborhood is surrounded by areas of tranquil Martin Nature Park and offers quick access to great hospitals, medical offices, upscale grocery, and the Oklahoma City Library. The easy-to-miss gated entry is just one of the benefits of the HOA. 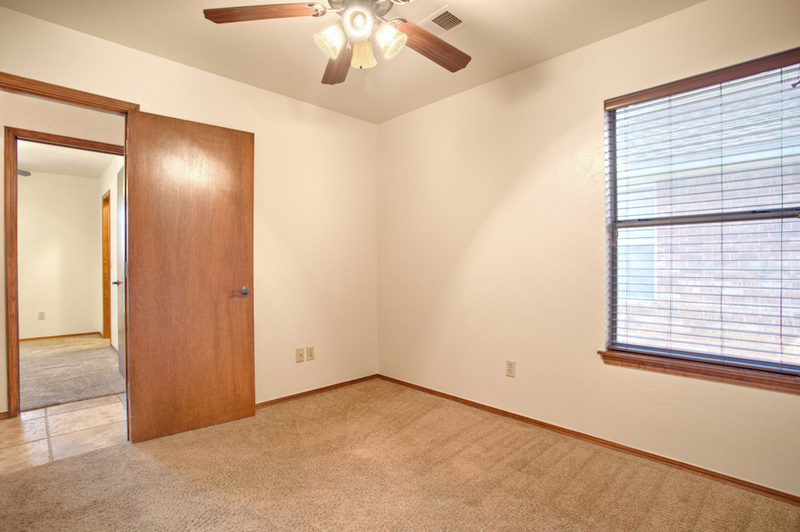 Also included are street cleaning and maintenance, lawn care and treatment for all common areas and residences. 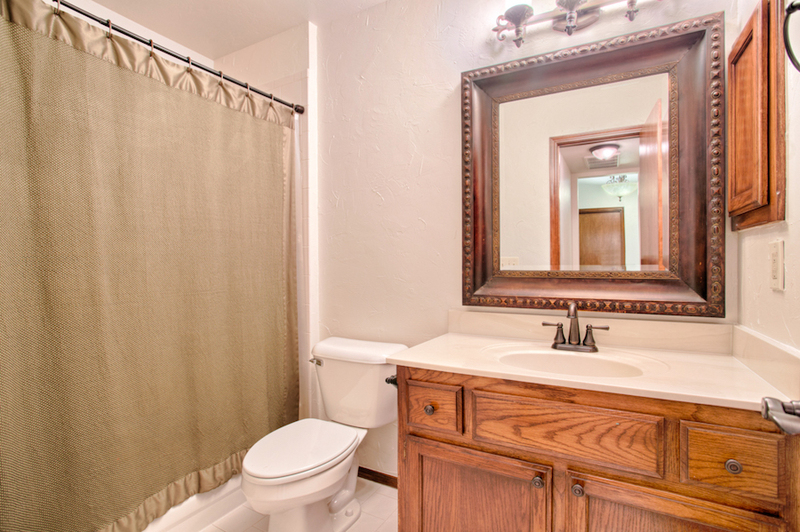 Inside the three bedroom, two bathroom HOME, indulge in a multitude of beautiful updates. Highlights include U.V. resistant shade/privacy screens, richly colored granite, and stylish cabinetry. 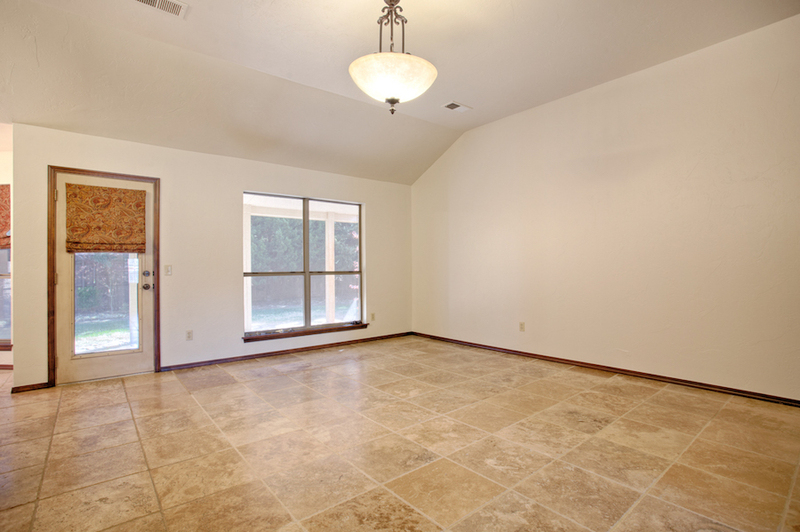 Flooring throughout the home consists primarily of Travertine tile, with carpets in the bedrooms. 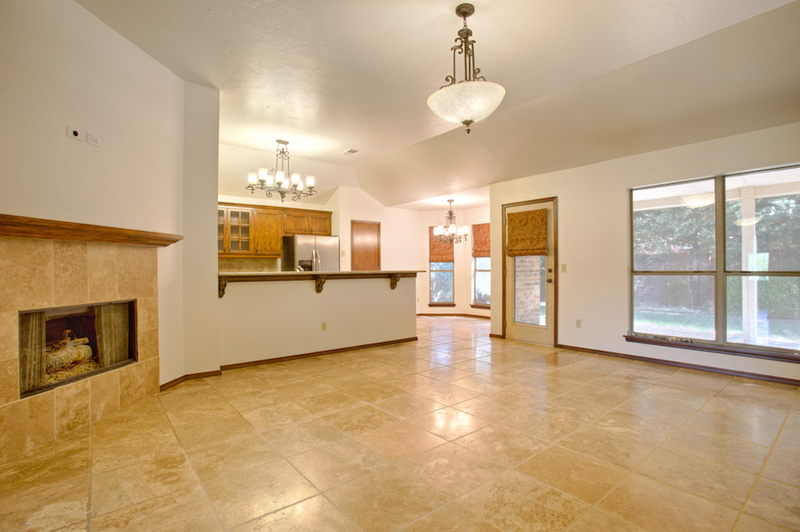 Schedule your tour and check out this HOME today!